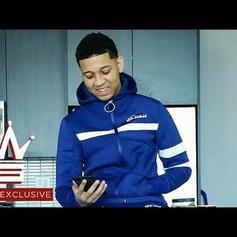 Lil Bibby Details His Come Up On "Crack Baby"
Lil Bibby comes through with his latest track, "Crack Baby." 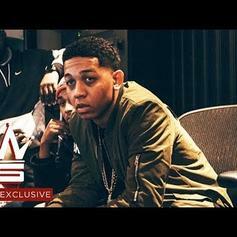 Lil Bibby returns with new single "Lonzo." 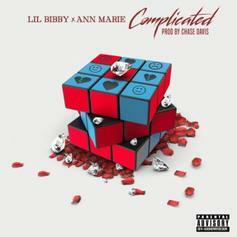 Lil Bibby Enlists Ann Marie For "Complicated"
Lil Bibby & Ann Marie get together on "Complicated." 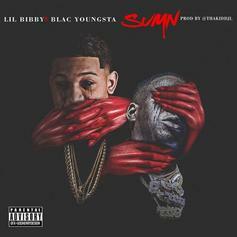 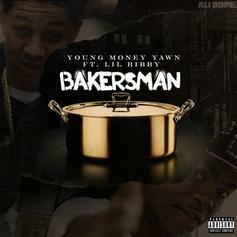 Lil Bibby Recruits Blac Youngsta For "Sumn"
Lil Bibby & Blac Youngsta connect on "Sumn." 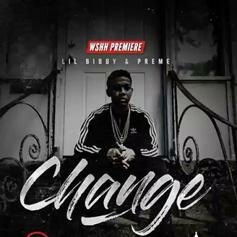 Listen to Chief Keef's new collab "Musty" featuring Lil Bibby & Ballout off his newly-released "W" mixtape. 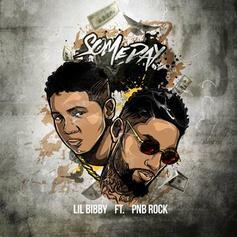 Lil Bibby & PnB stroll down memory lane. 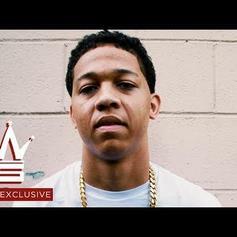 Lil Bibby drops off the intro track to his forthcoming "Free Crack 4" mixtape. 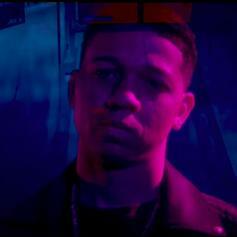 Chicago's Lil Bibby & Tink join forces for the new hood love song "Gotta Have Some More." 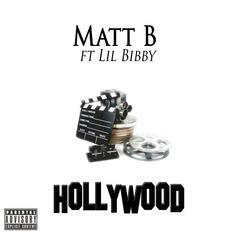 Lil Bibby assists Chicago crooner Matt B on his new single & video "Hollywood." 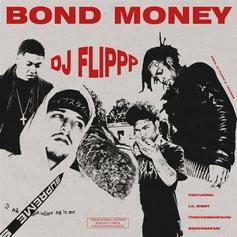 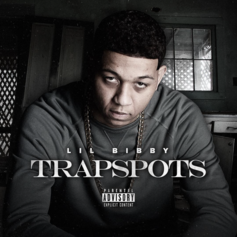 Heavy new track from Lil Bibby: "Trapspots." 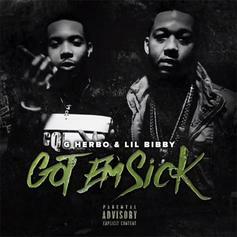 Lil Bibby & G Herbo connect on "Got Em Sick." 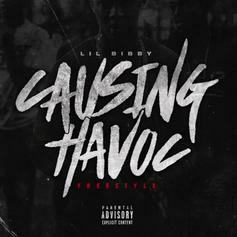 Herb and Bibby prove they're still an unstoppable team on "Blackin' Out." 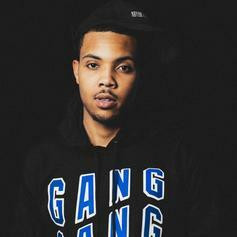 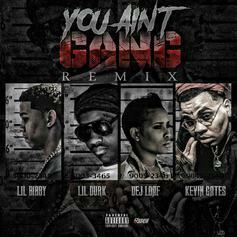 Lil Bibby drops off a new remix to his "You Aint Gang" single featuring Kevin Gates, Dej Loaf & Lil Durk. 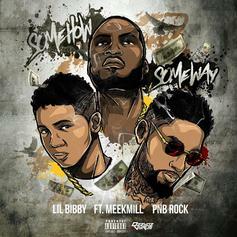 Lil Bibby comes through with a new collaboration featuring Meek Mill and PnB Rock. 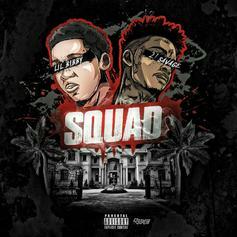 Lil Bibby recruits 21 Savage for "Squad." 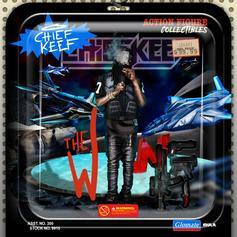 "Free Crack 4" on the way.